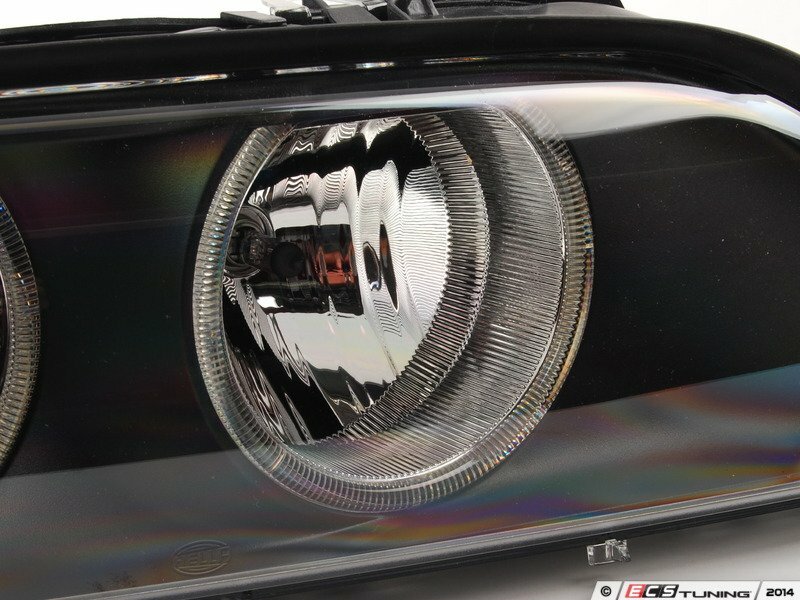 Over years of driving your car on the highway, the headlights on your vehicle can essentially be sandblasted by all of the small pieces of debris kicked up from the road surface. 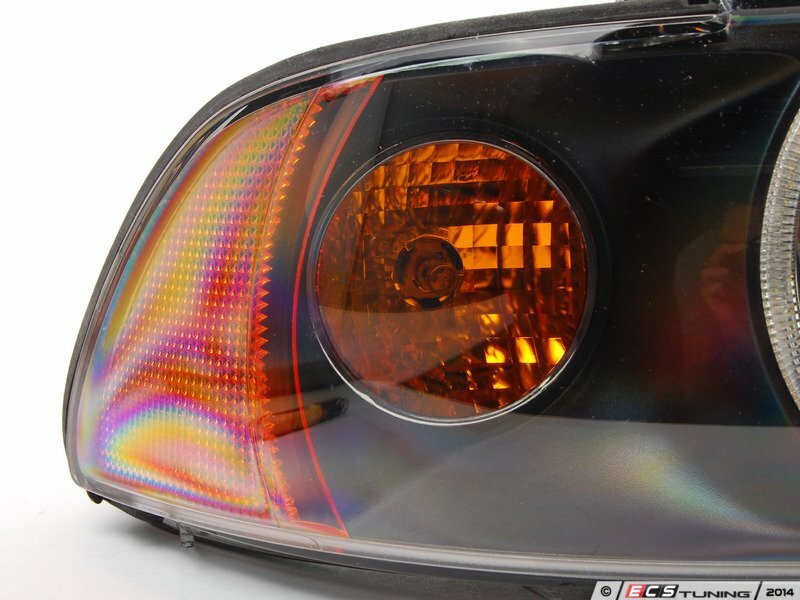 Also, if your vehicle has been in a collision, a replacement headlight from the dealership can cost a fortune. 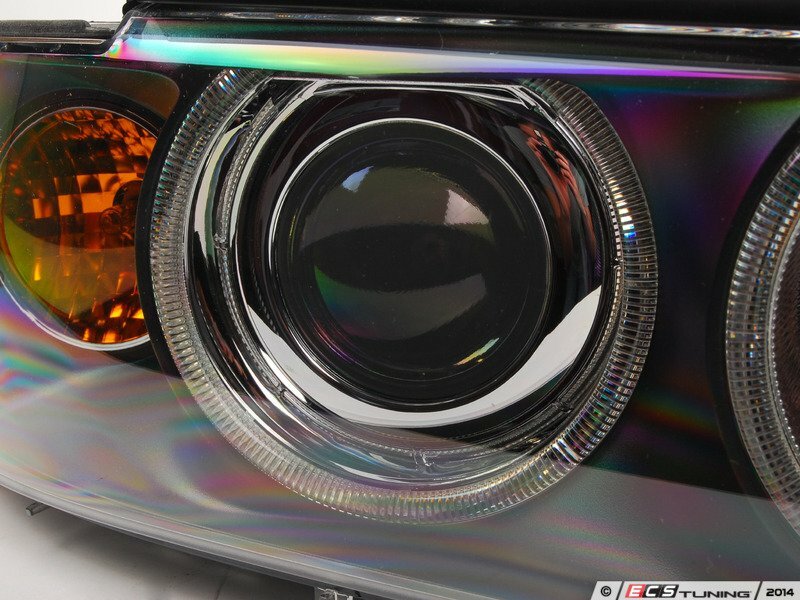 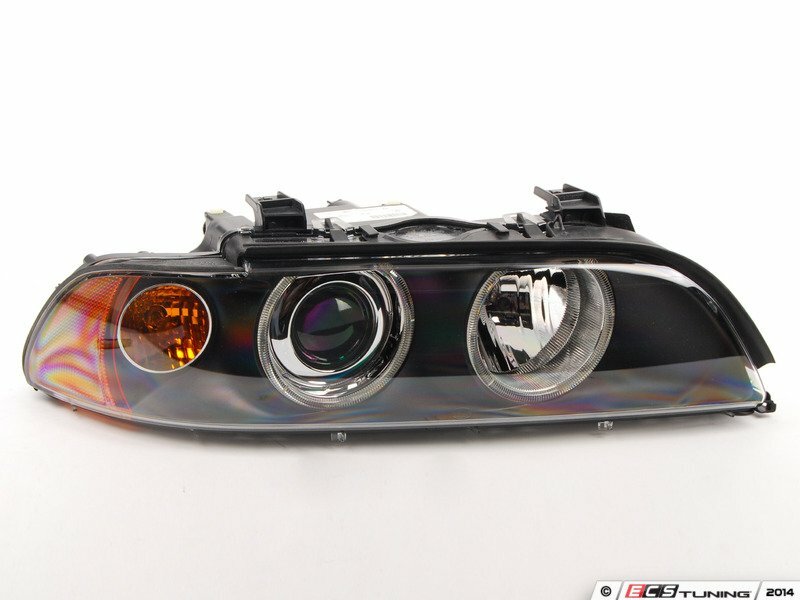 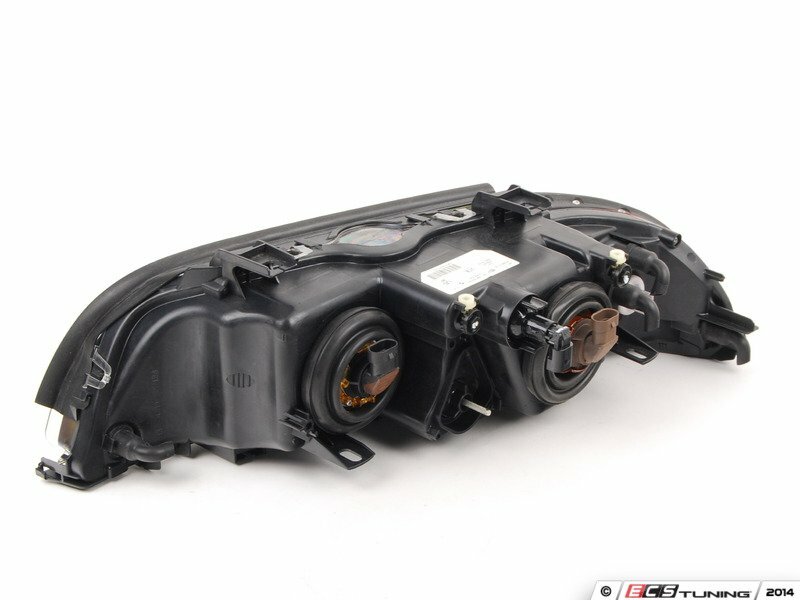 Don't drive around with foggy or broken headlights; replace yours with a quality piece from ECS Tuning.